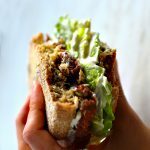 Easy, fast, healthy and insanely delicious. 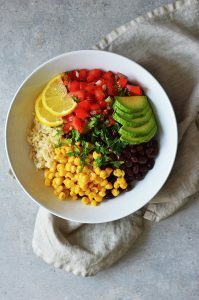 This vegan burrito bowl is one of my favourite meals and I make it at least once a week. I’m 100% sure you are going to love it too. 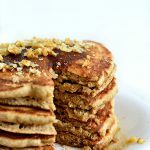 It’s gluten-free, soy-free, nut-free and oil-free. 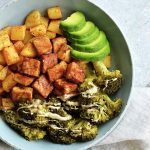 This is probably the easiest dish to make in the world and at the same one of the most delicious ones. And if you have left over rice, then it’s also ultra-fast to prepare. 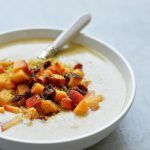 We are (kind of) just throwing all the ingredients into a bowl and the combination of textures and flavours does the job. 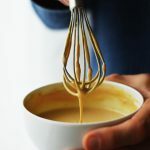 Most of the times, I don’t even add any dressing, but if you are feeling fancy, feel free to drizzle some of this tahini and sriracha sauce. 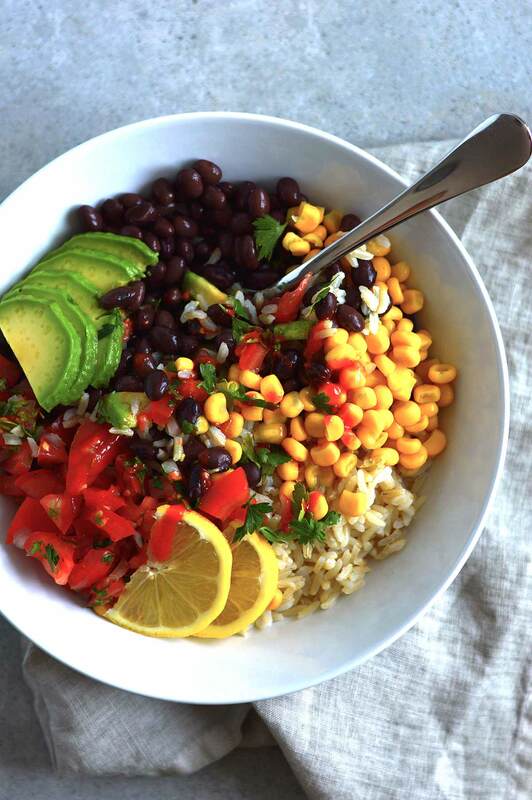 You will take this vegan burrito bowl to another level (if that is even possible). And for an even healthier version, place all the ingredients on a lettuce bed 🙌🏻. 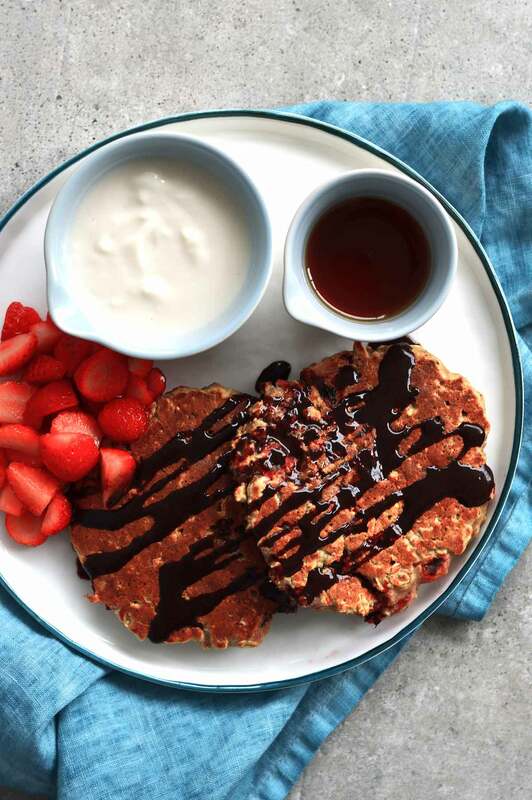 Easy, fast, healthy and insanely delicious. 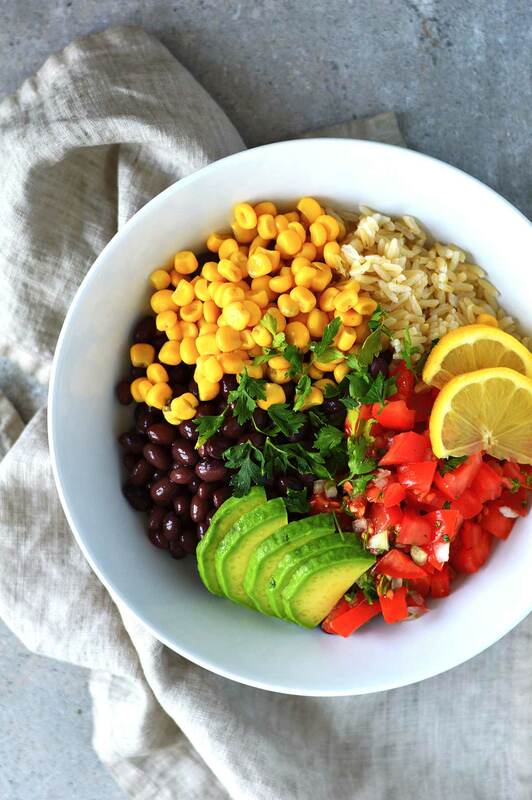 This vegan burrito bowl is oil-free, gluten-free, soy-free and nut-free. To make the pico de gallo, combine chopped tomatoes, chopped onion, most of the cilantro, a squeeze of lemon and some salt in a bowl. Combine and set aside. 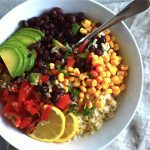 Add brown rice, black beans, corn and avocado into a bowl. Add the pico de gallo, the rest of the cilantro and another pinch of salt. 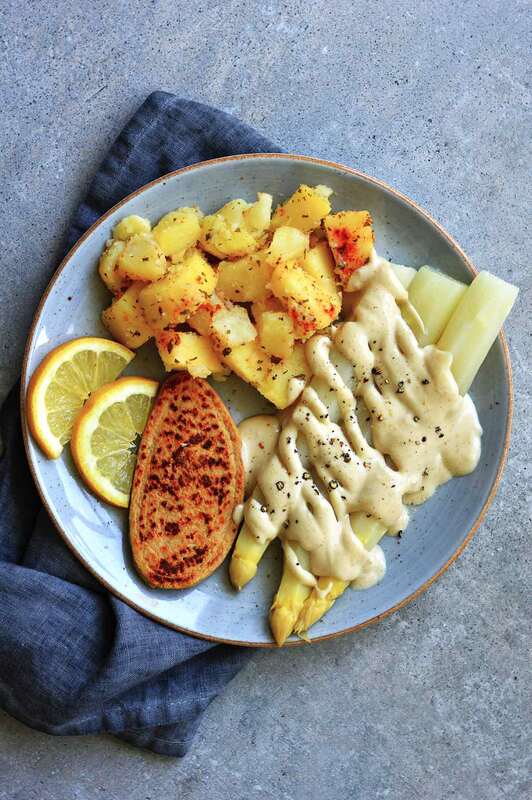 If you want to add some sauce, this tahini and sriracha sauce pairs great with this dish.